Another Country delivers quality and longevity at fair prices - designing products that are built to last, both in terms of construction and style. 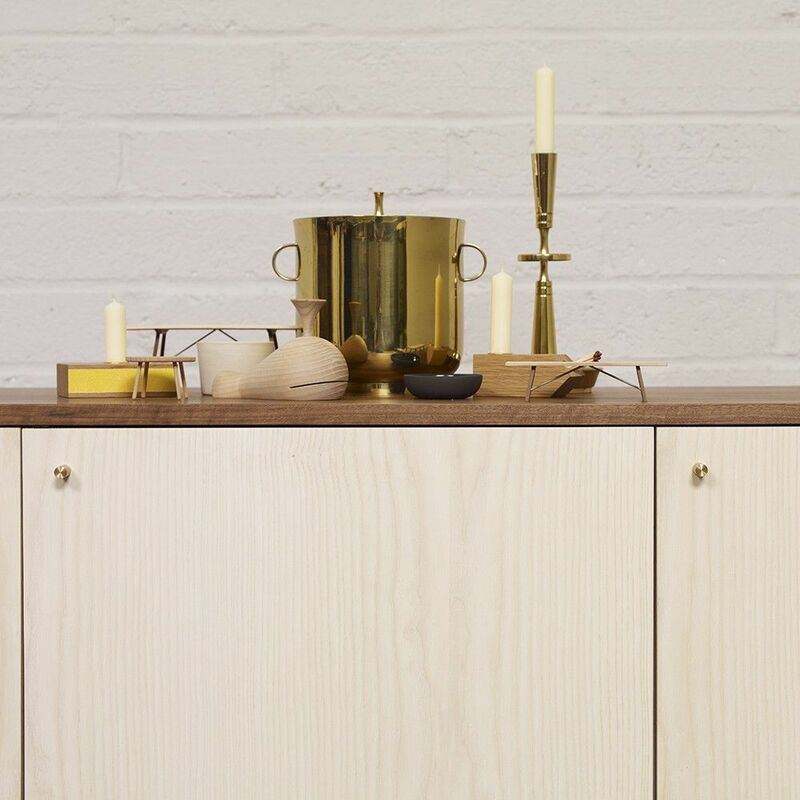 Another Country's designs are inspired by the familiar and unpretentious forms of British Country kitchen style, Shaker, traditional Scandinavian and Japanese woodwork. Another Country is made up of people who are committed to working and living responsibly. All the wooden products are made from timber that is sustainably certified from either UK, European and US suppliers. The furniture is then manufactured in workshops in the UK and Portugal. Traditional methods of making are combined with modern technology to ensure that each piece is made with great care and precision. Every piece is hand assembled, hand finished and quality controlled before leaving the workshops.